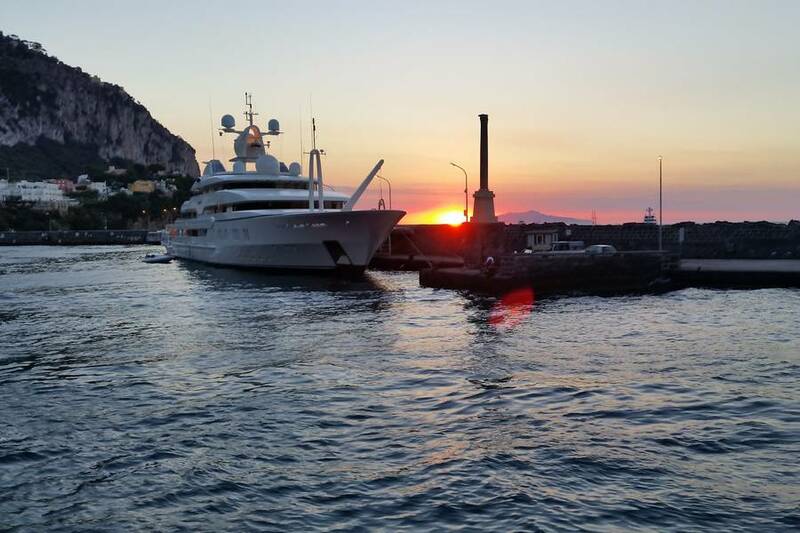 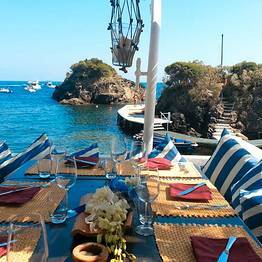 Are you longing for a true luxury experience while visiting Capri? 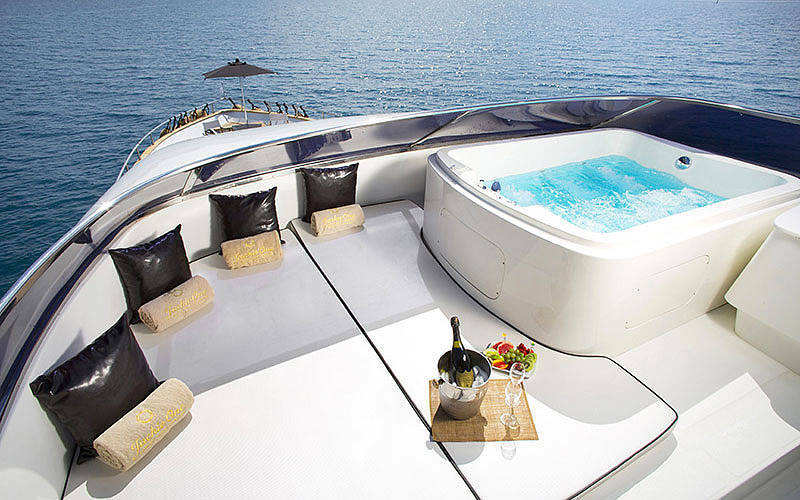 If it is so, choose Capri On Board, the agency specialized in VIP and luxury travel services that will make all your lavish dreams come true! 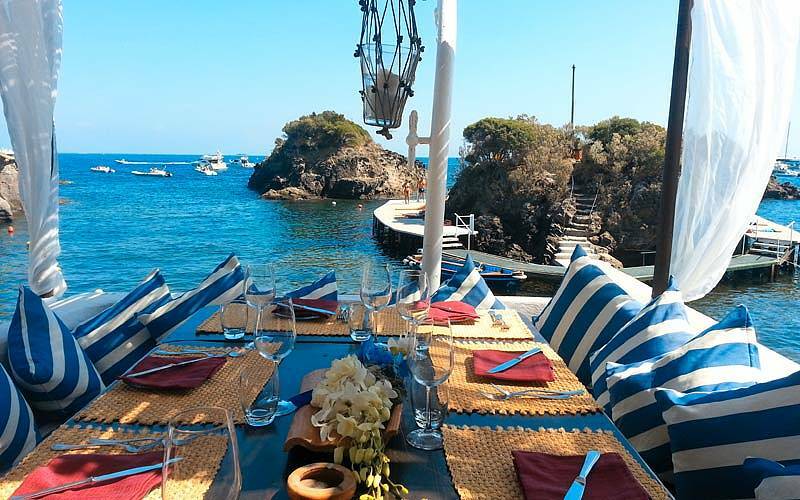 Vincent Murolo, Luxury Travel Advisor for over 15 years, together with his travel agents will be at your complete disposal to plan a dreamy holiday, providing custom impeccable services: a standard of excellence achieved by a careful planning, rapid problem solving and a network of contacts. 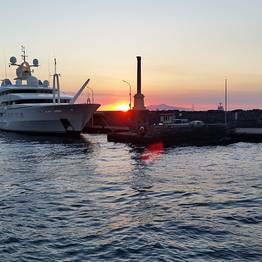 Do you want to discover the beauty of the Gulf of Naples? 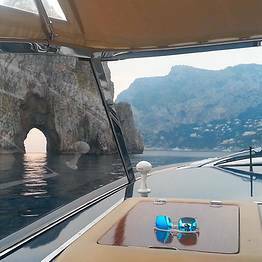 Capri On Board will arrange for you custom all-inclusive itineraries for the Amalfi Coast, Sorrento and other breathtaking destinations along the Bay of Naples. 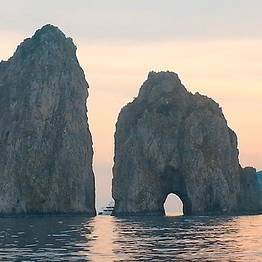 Imagine admiring the famed beauty of Capri from the sea on board a yacht or mega-yacht, savoring a day or two of indulgent pampering. 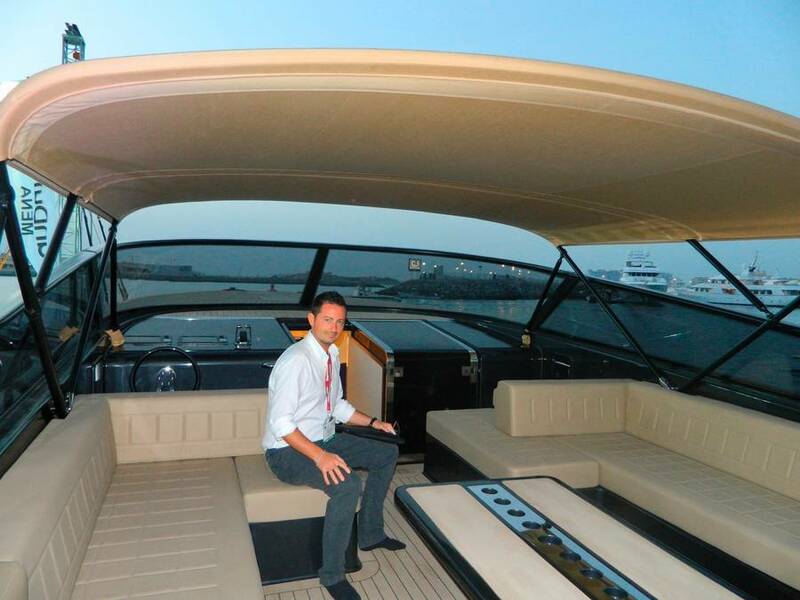 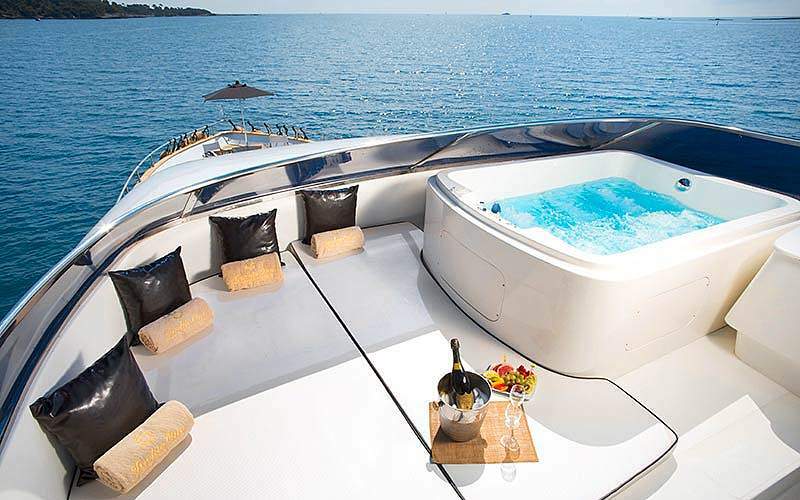 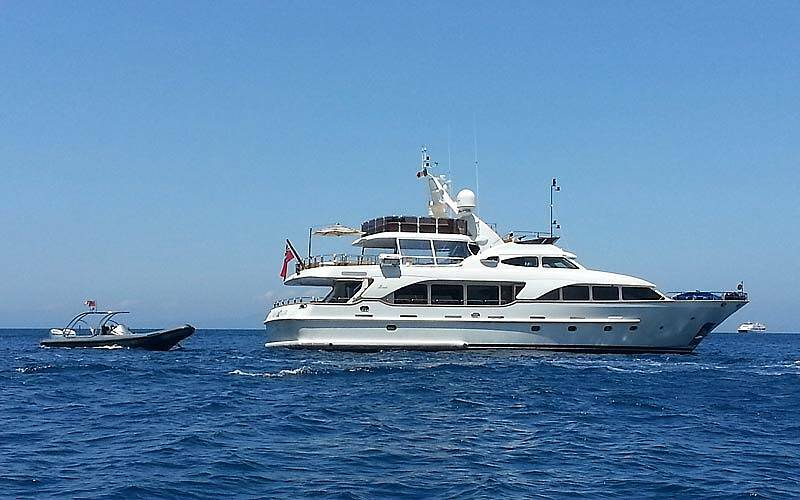 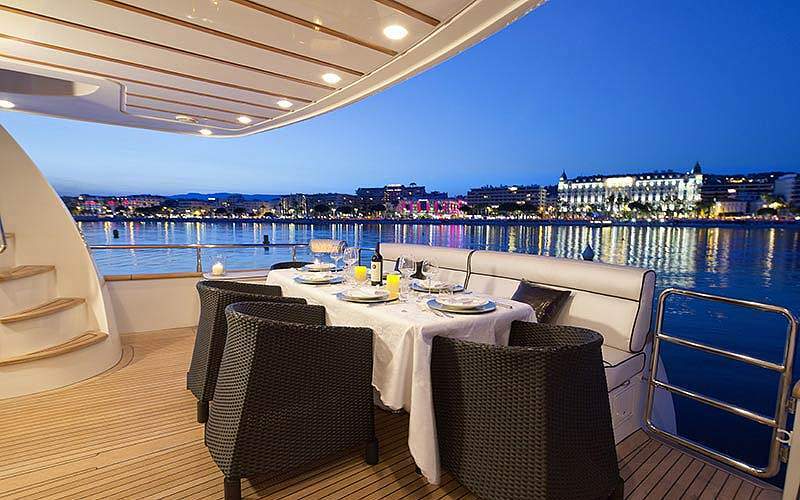 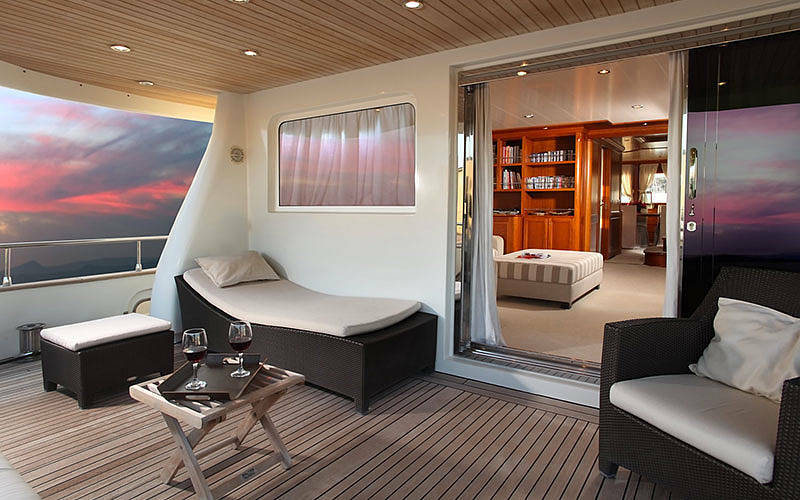 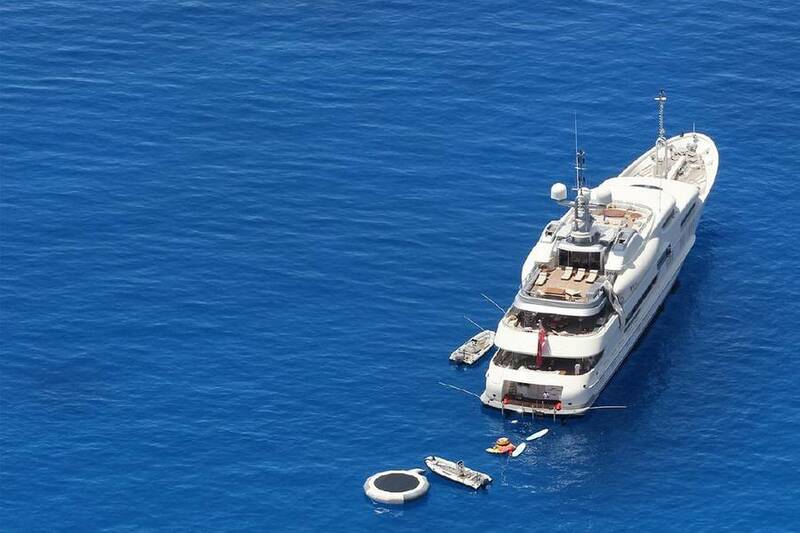 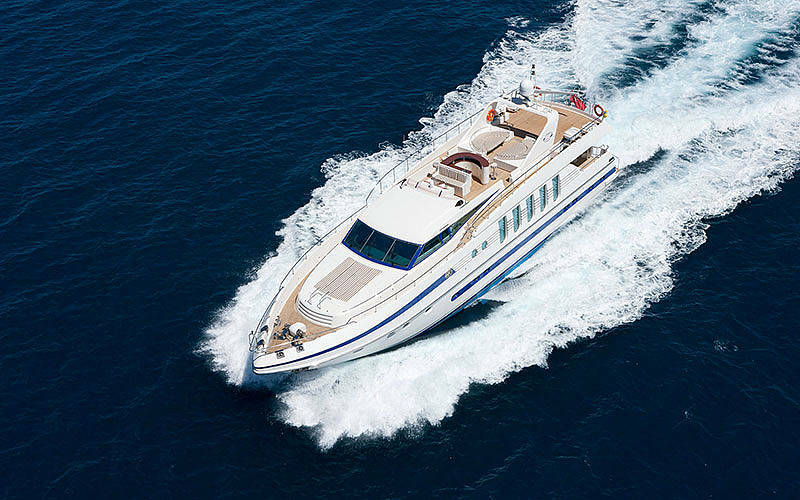 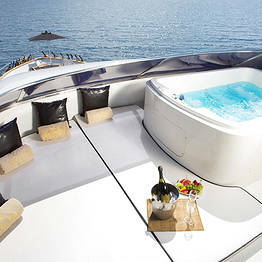 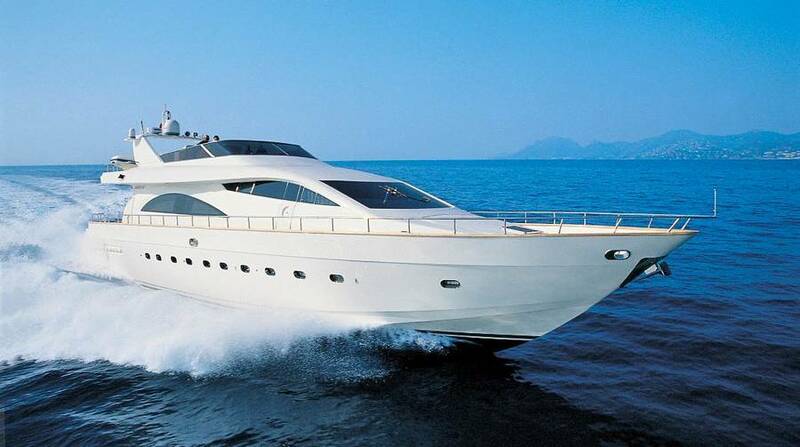 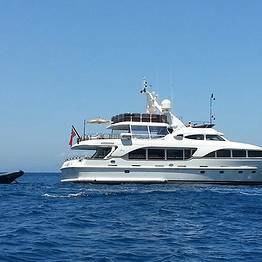 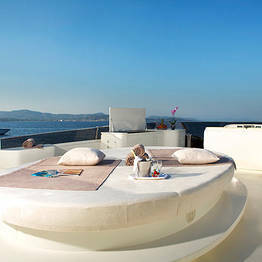 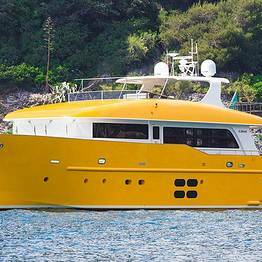 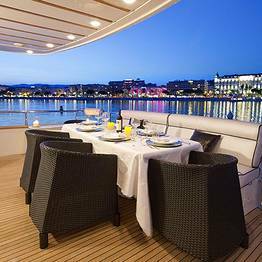 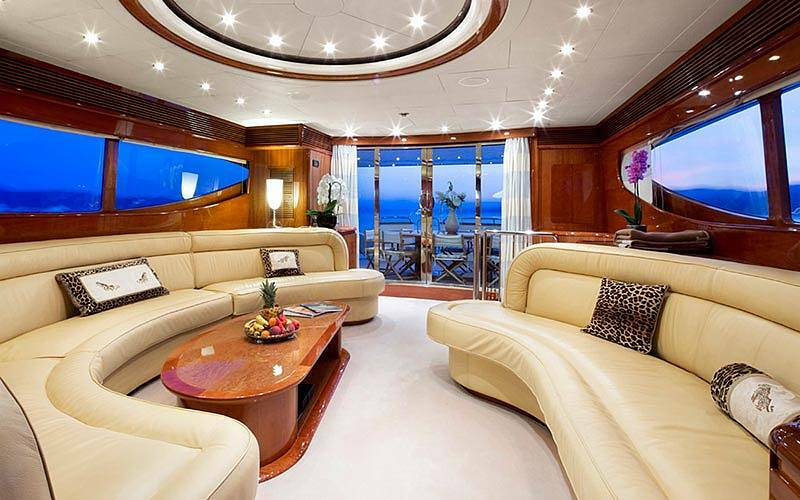 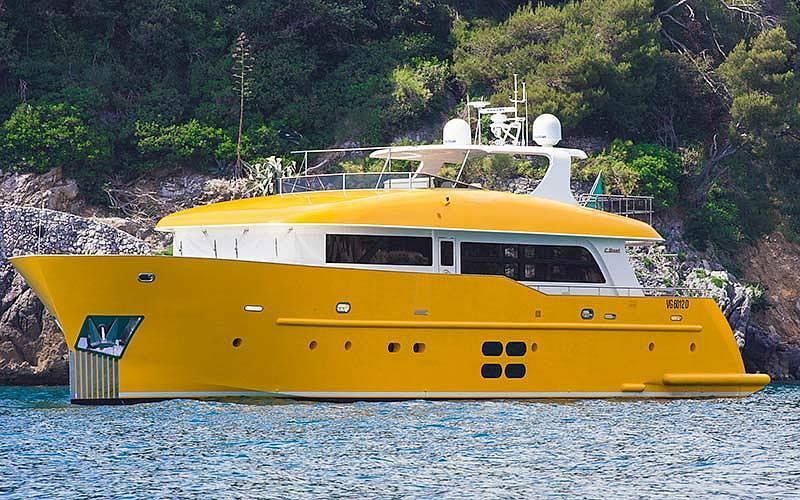 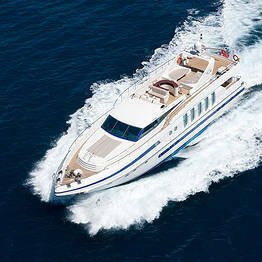 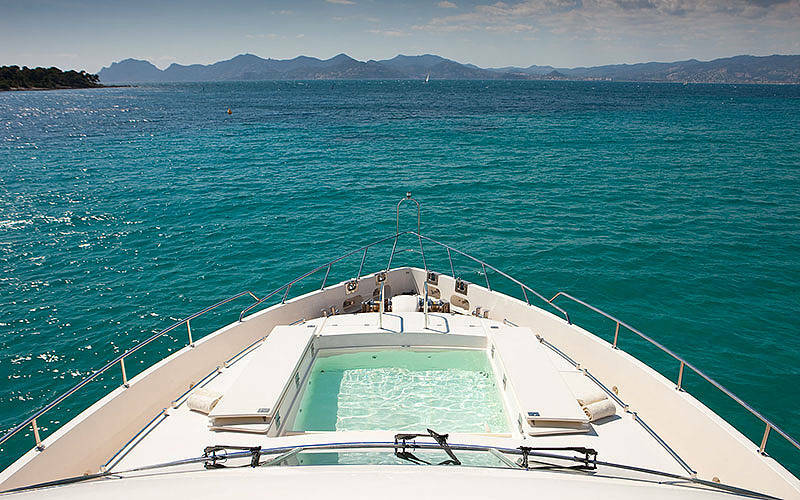 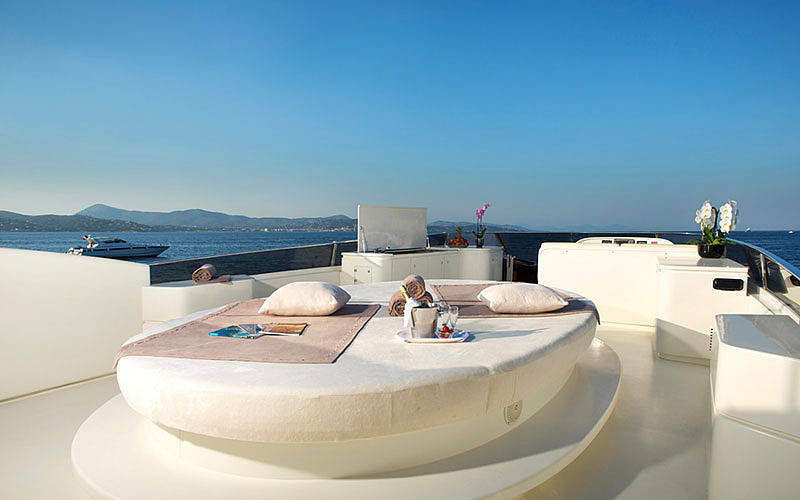 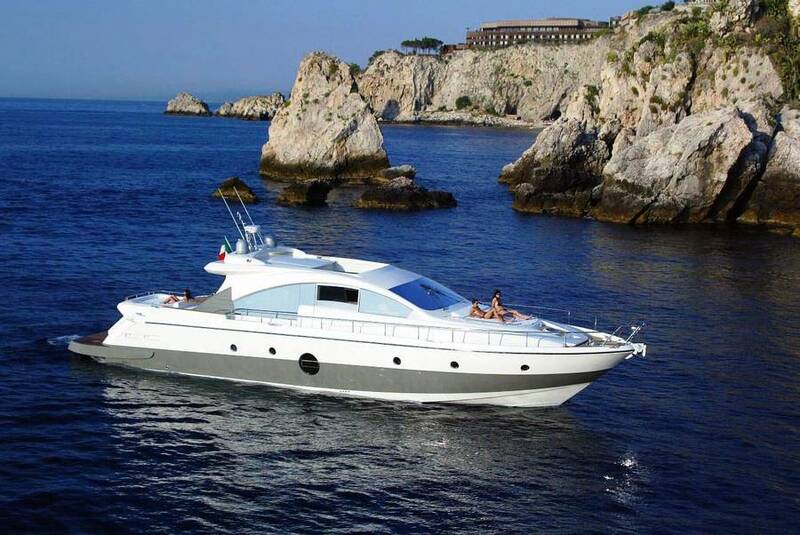 Capri On Board offers an exclusive Daily Charter service, helping you to choose the perfect boat for your dream trip! 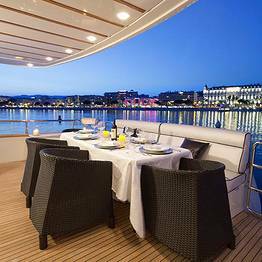 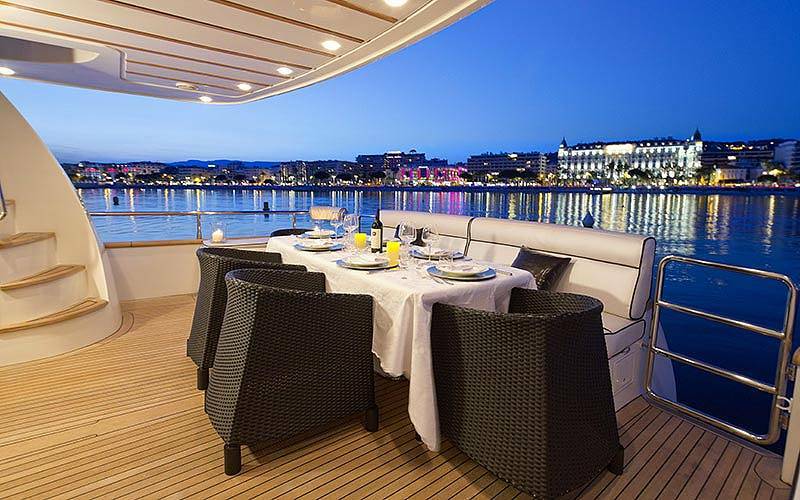 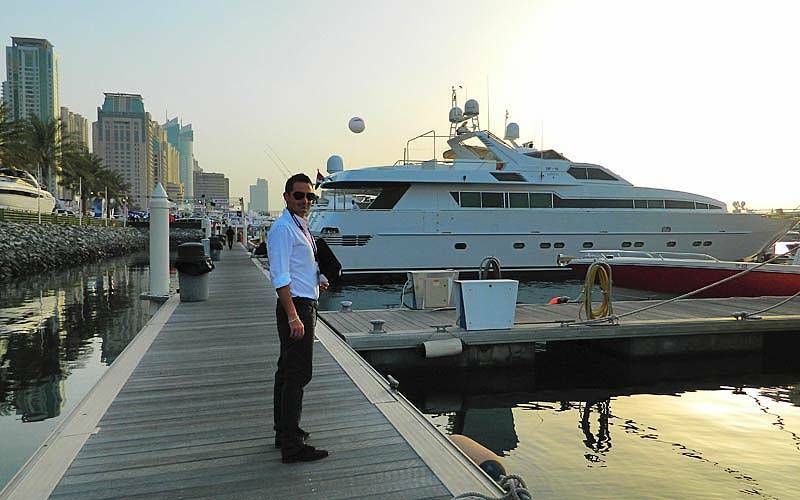 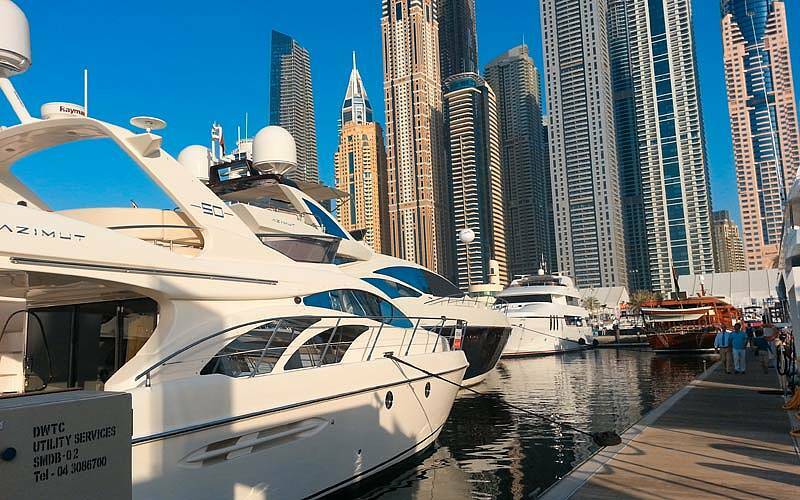 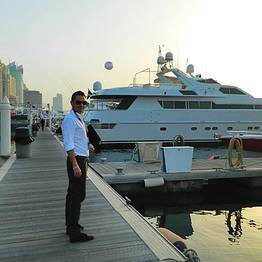 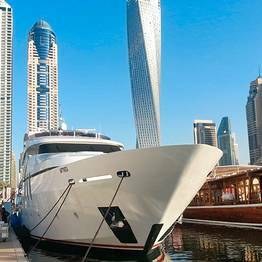 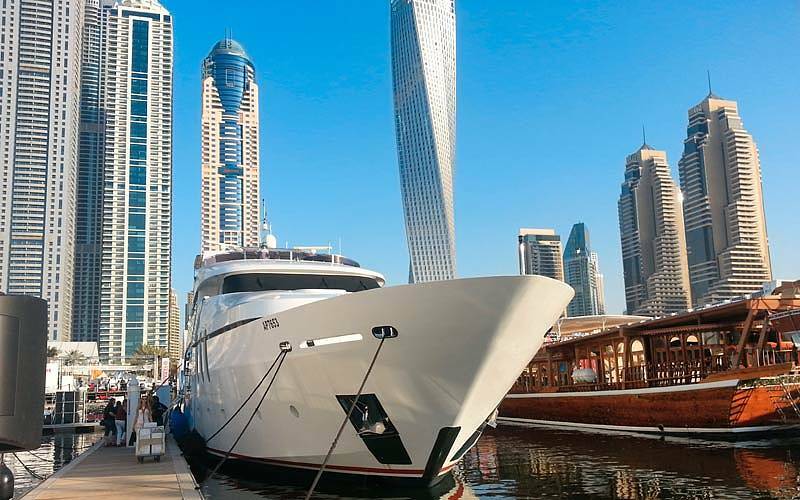 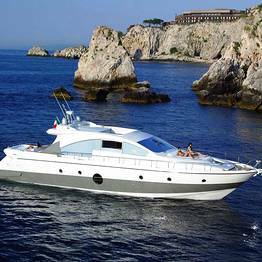 Don't worry about the crew, paperwork and port bureaucracy, or finding the best catering for your party on board, Capri On Board will deal with all of it! 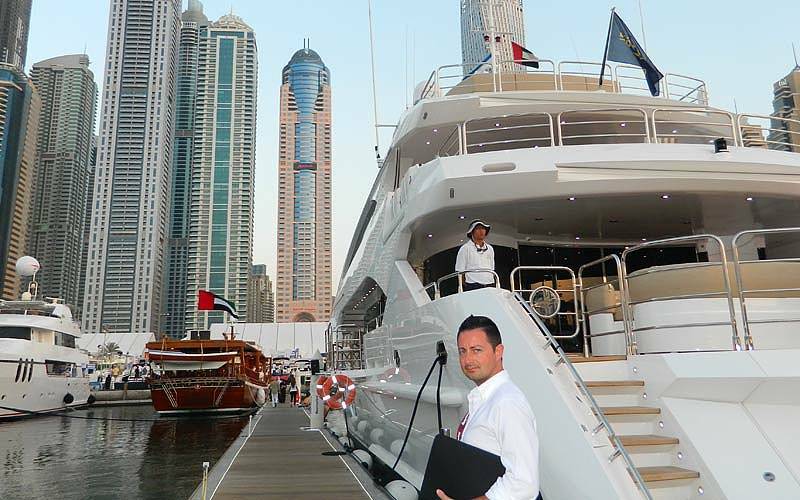 We can arrange the best chefs, most stunning venues, and even incredible firework shows from floating platforms so your event with be truly unforgettable! 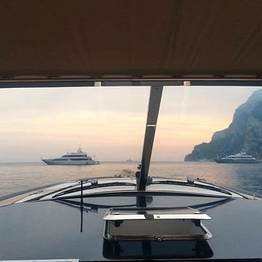 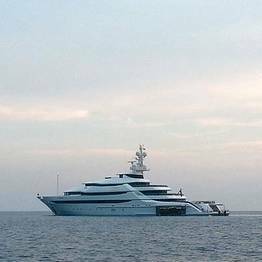 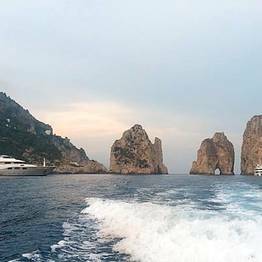 Make a wish and voilà, Capri On Board will turn it into reality: private transfers by helicopter or private jet, island tours in luxury sedans, a personal shopper to help you navigate the island's designer boutiques, spa treatments or reservations at exclusive restaurants. 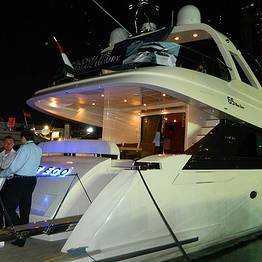 We offer the best solutions and support to make your visit flawless. 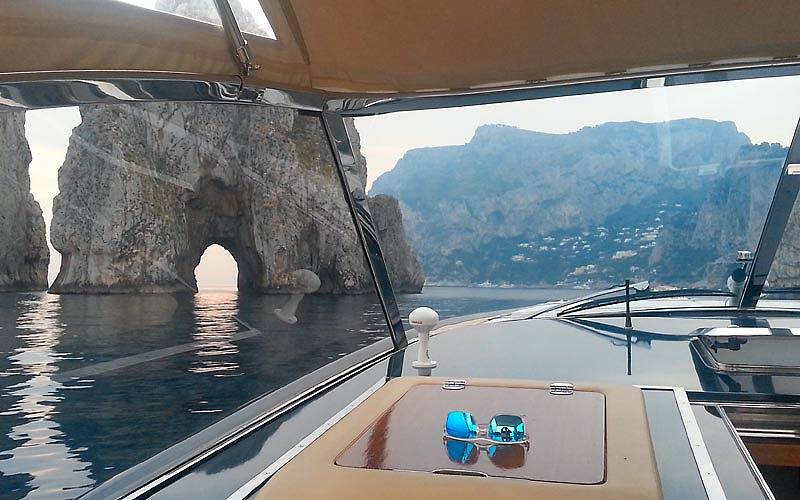 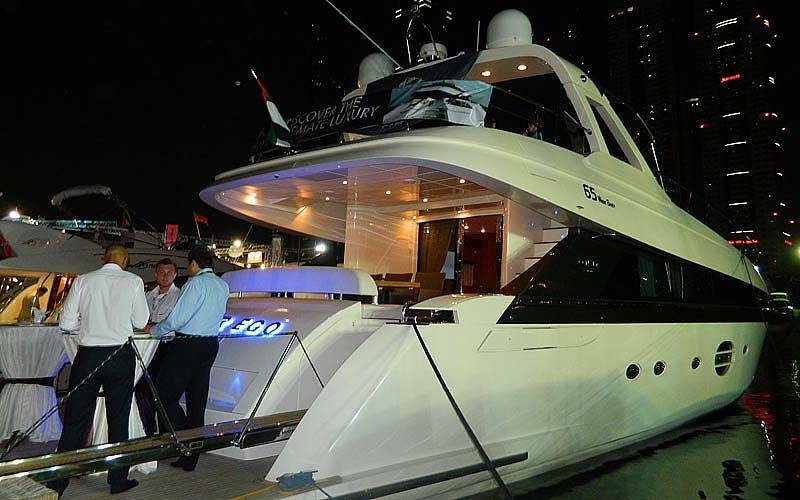 With Capri On Board, nothing is impossible! 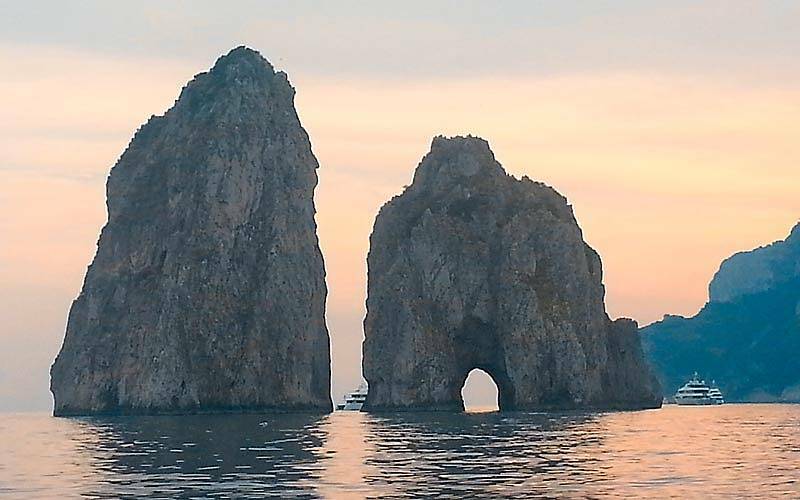 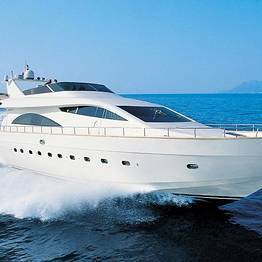 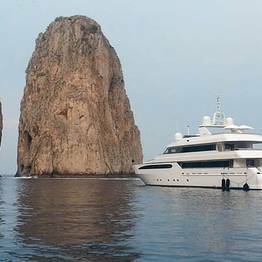 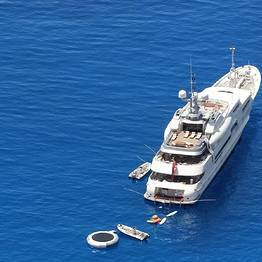 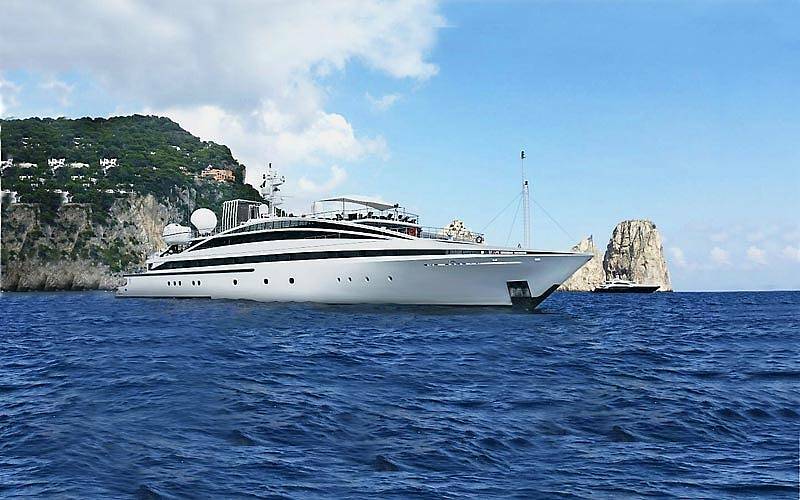 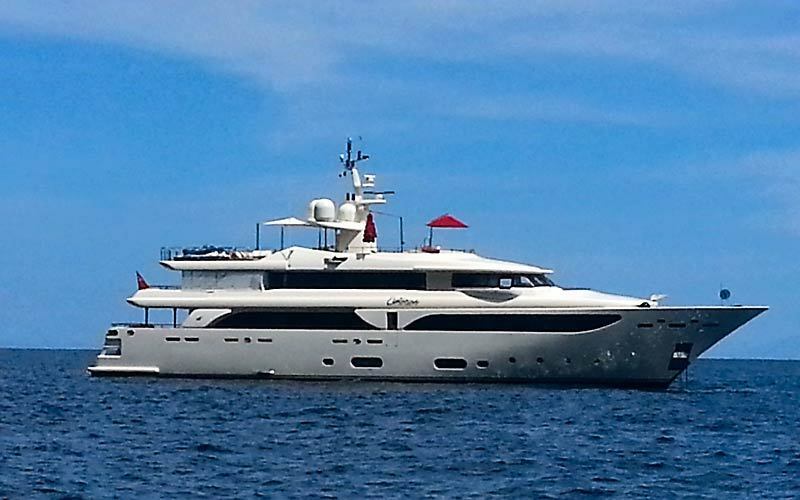 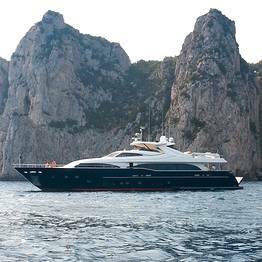 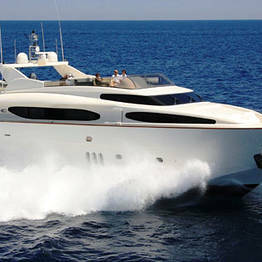 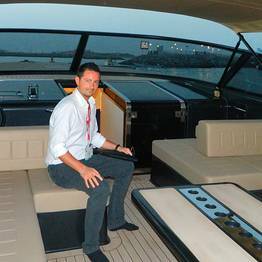 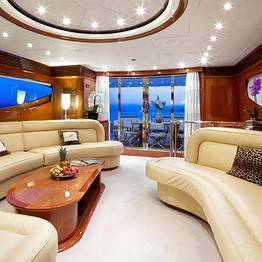 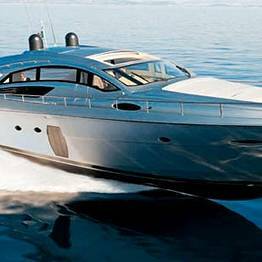 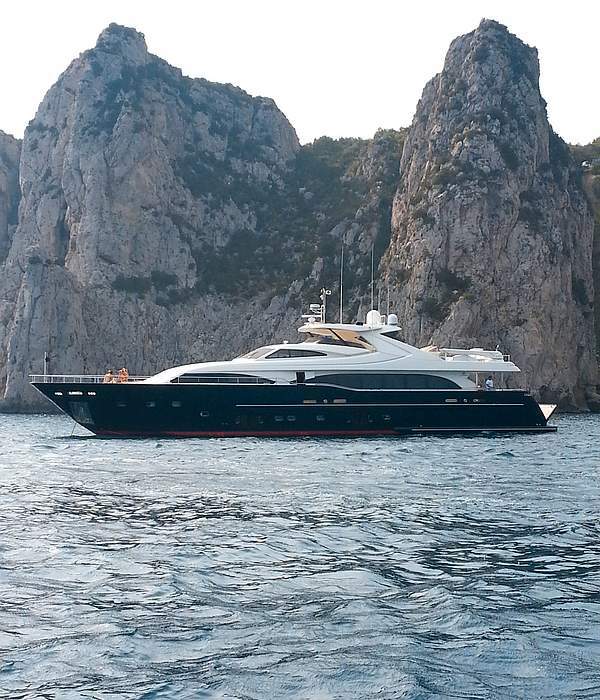 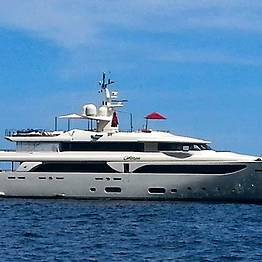 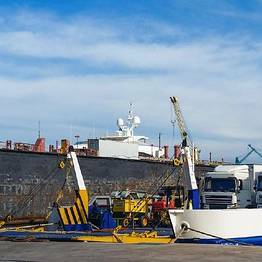 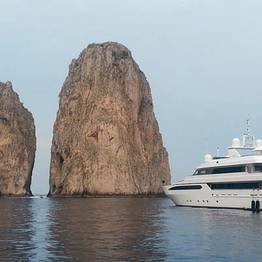 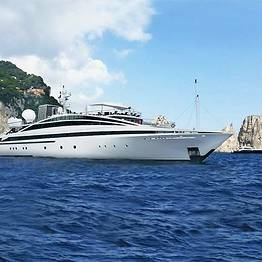 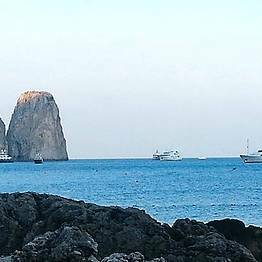 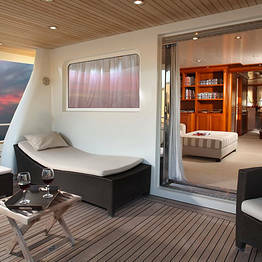 Capri On Board is based in Capri, but provides services throughout the Bay of Naples and the Amalfi Coast.